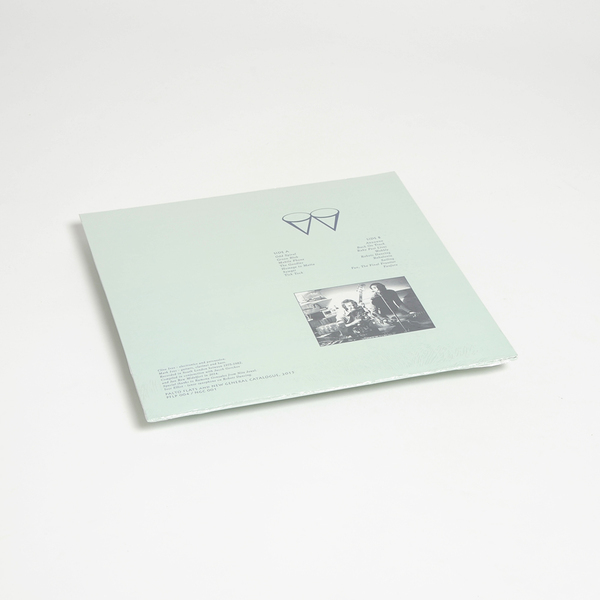 Palto Flats and New General Catalogue bring you Awaawaa, a new record by UK sonic experimentalists Woo. 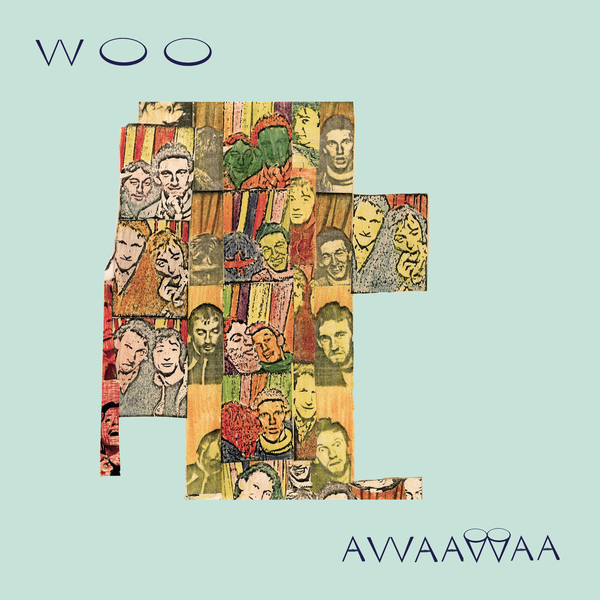 "Woo is the longstanding project of British brothers Mark and Clive Ives, who’ve experienced a resurgent interest in their catalog in recent years. 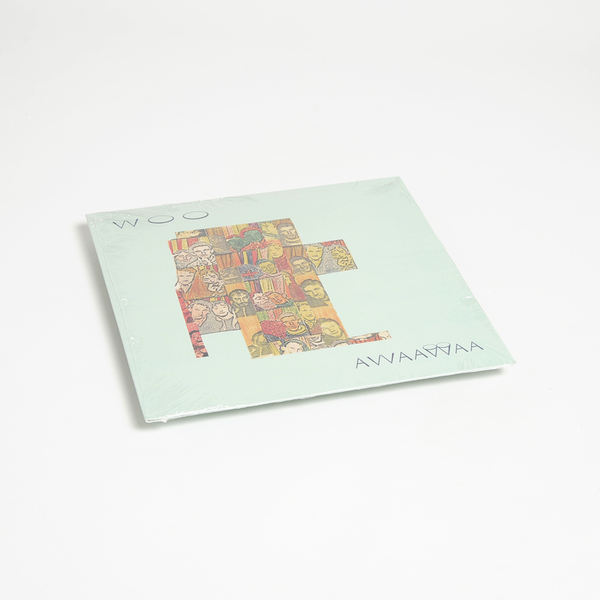 Featuring never before heard recordings from Woo’s archives, Awaawaa sees the band at their most evocative and psychedelic – presenting a suitelike, atmospheric collection of stunning miniatures. 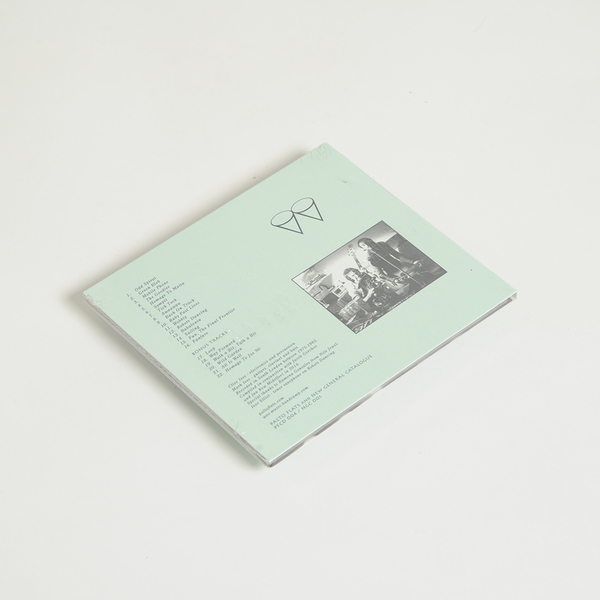 Recorded in South London during 1975-82, Awaawaa lines up chronologically with other Woo releases, such as ‘Whichever Way You Are Going, You Are Going Wrong,’ but touches upon synth, ambient, electronics, dub, and even krautrock (the Faust-like direct input guitar on ‘Green Blob,’ or the worldly title track, which wouldn’t sound out of place on an Embryo record). 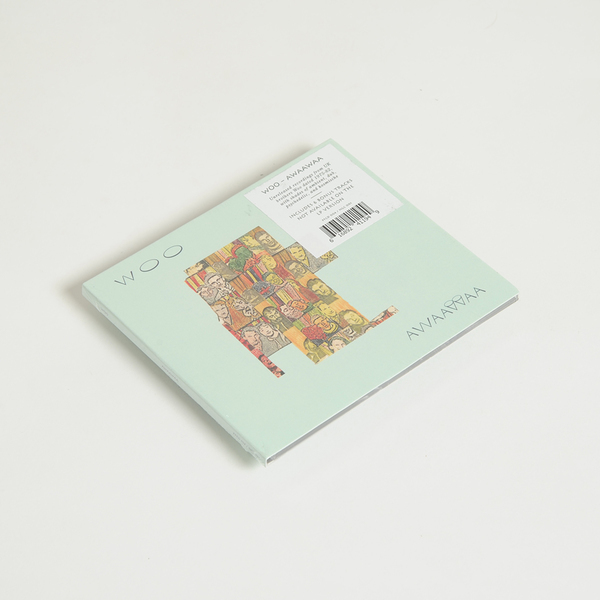 Some tracks, such as the brief, trancelike ‘Babalonia’ sound utterly out of time and place, and represent Woo’s unique and prescient vision. There are also moments of sublime beauty – ‘Robots Dancing’ features a repetitive analog synth line that transforms with the introduction of birdlike sounding tape and tenor saxophone."